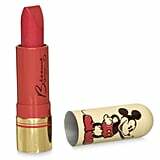 Bésame Cosmetics is back on its Disney game. 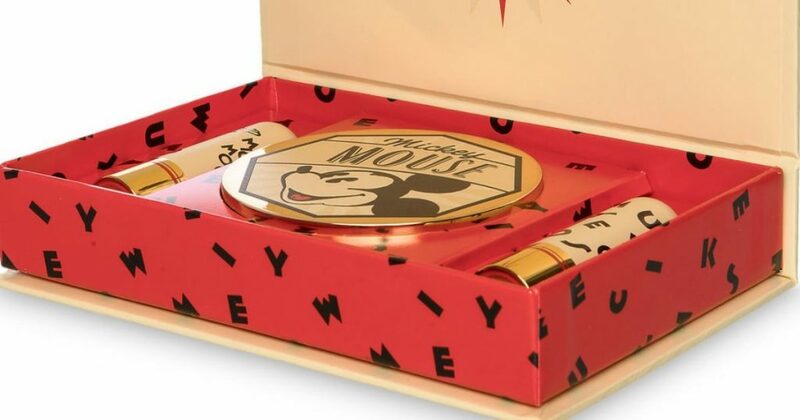 The brand just launched the limited-edition Mickey Mouse Lipsticks and Mirror Set ($50), all of which are packaged to celebrate Mickey’s 90th birthday. 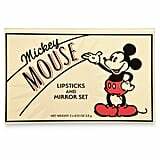 (Forget a birthday month — it’s a birthday year for the big mouse.) And what’s a birthday without a little magic? 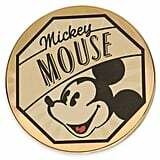 The set includes a double-sided compact mirror and is decorated with classic Mickey art, perfect for those fans of vintage Disney art. 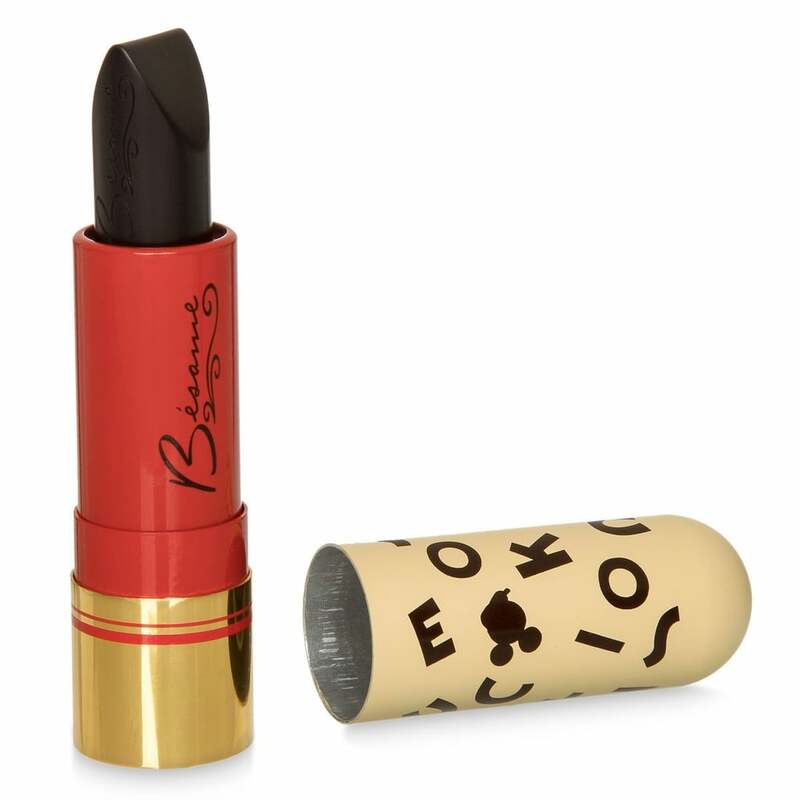 The lipsticks come in two shades: a red and a black, fittingly. 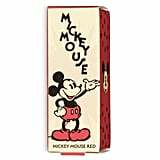 Mickey Red is a strawberry shade that is inspired by his trousers and shoes from the classic 1930s Disney artwork. (It’s also sold separately for $24.) 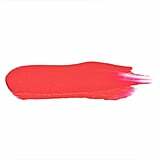 The real standout from the set, however, is the Ink and Paint lipstick. It appears black, but much like Lipstick Queen’s Frog Prince, it adjusts to the pH of your body and develops into a perfectly suited berry tint for your complexion. It’s inspired by Mickey’s original black-and-white animation. 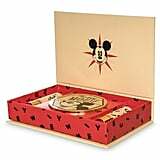 The set isn’t here forever, so get it while you can at ShopDisney.com. Keep reading to see all the pieces in the set.